How To Design A Landing Page In Wix - Check Out How Easy It Is! If you’re new to the world of internet marketing, you’ve most likely heard of landing pages, but do you know what they are, and why you need one? A landing page is simply a web page created for a specific purpose. This page plays an important role in any sales funnel because it is used to increase leads, and boost conversion rates for a particular promotion or marketing strategy. Wix is an amazing platform that makes creating landing pages fun and headache free. In this post, I’ll show you how to design a landing page in Wix. Affiliate marketers typically use landing pages to market an affiliate offer, product, or service. A landing page, also referred to as a lead capture page, is created to make the sales process a little more sophisticated. Basically, it’s an intermediary page that preps someone to buy what you’re offering. When a visitor clicks on one of your online advertisements, they are first taken to your landing page, where they can learn more about your offer. A landing page displays informative sales copy or videos that are related to your ad, and can be linked to a variety of campaigns, such as social media and email marketing campaigns. A simple web page, its main objective is to convert website, social media, and other internet visitors into paying customers or leads. This is done via a call-to-action, directing your visitors to perform a specific action, such as “Click here to subscribe,” “Free Gift,” or “Click here to sign up.” When they do what you ask, they will be taken to your store, a free download, or other free gift. Think of your landing page as your own little piece of real estate that can be used for a variety of marketing strategies. 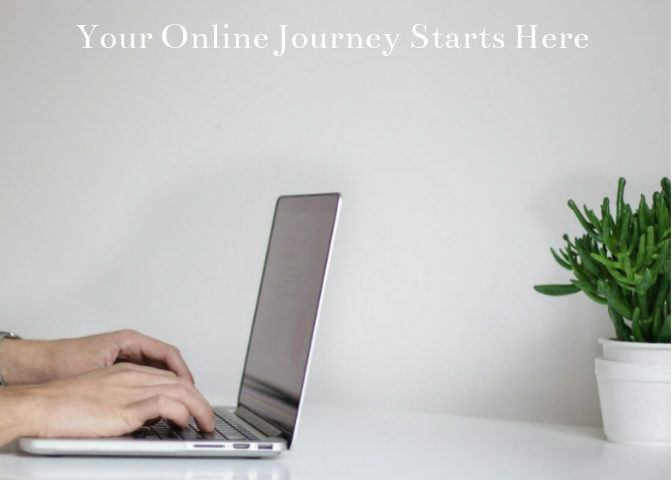 This could include gathering contact information for your email list, an invitation to sign up for an online course you’ve created, a free ebook or affiliate offer, or the promotion of any product or service. As stated before, a call-to-action is a vital component of any landing page because it tells your visitors want you want them to do. What you want them to do is click on the link you have provided. Landing pages are also valuable because they provide pertinent information regarding the success of your advertising or marketing campaigns. Click-through and conversion rates can both be analyzed, and then tweaked, assuring the ongoing success of your strategies. I use landing pages in my affiliate marketing business. You can read how I got started here. Landing pages don’t need to be complicated, rather their simplicity, is what makes them effective. Focus on designing a page that is visually appealing, and will grab your reader’s attention as soon as they land on it. A well-designed landing page is one that will enable your call-to-action, which is the main purpose of your page, to stand out. 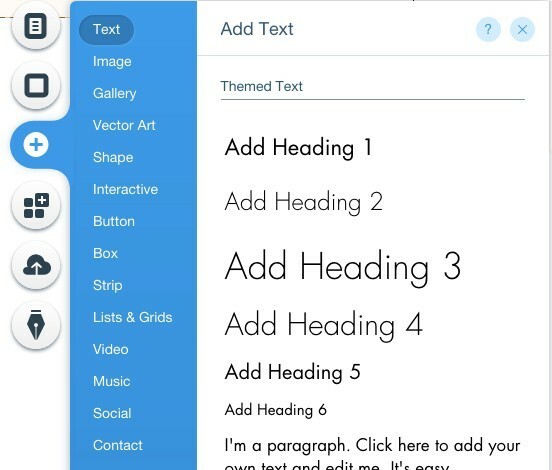 I use Wix for my landing pages because the drag-and-drop editor is a breeze to use. The dashboard is intuitive, with a small learning curve, making the creation and editing process quick and seamless. Your page will look fantastic across all devices. 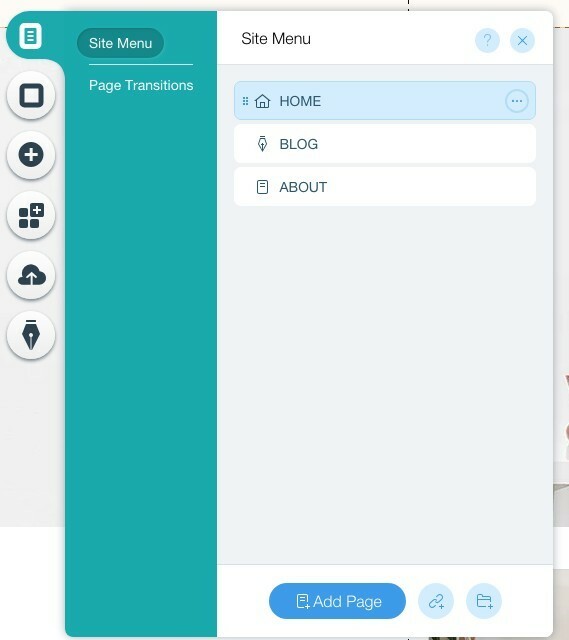 In the editor, you’ll be able to edit your page for mobile, as well as, for desktop users. This is an amazing feature, ensuring your page is formatted correctly across all devices. 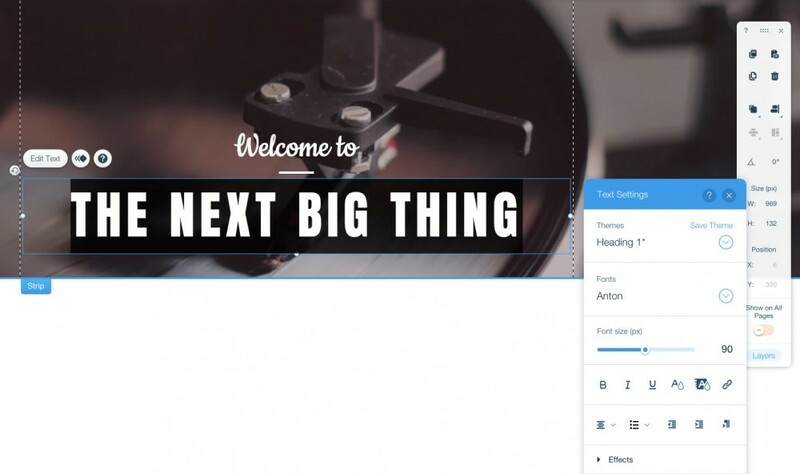 All of the templates offered by Wix are fully customizable. Choose a template you love and start personalizing. It isn’t any more complicated than that. Then hit the “Publish” button, and your landing page will be instantly live online, ready to capture your leads, and increase conversions. Oh, and did I mention, creating landing pages in Wix is free.?! You don’t need to register a domain name or pay for hosting. It’s all-inclusive with Wix. Let’s get started. Landing pages are created with a definite intention in mind. Make this intent crystal clear. Include your sales copy, a call-to-action button, any pertinent links, and a video if possible. Don’t make your page complicated. It should be easy to navigate, without unnecessary distractions, which may lead your viewers away from the main attraction – your call-to-action. Now click the “Choose Template” button. 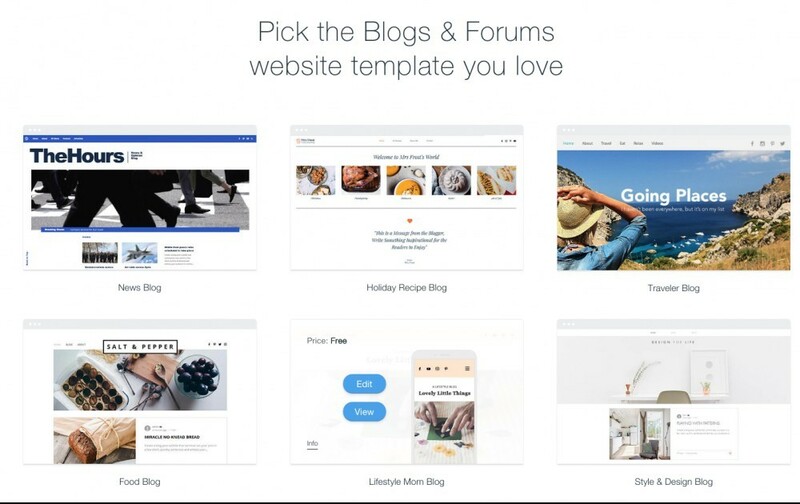 You’ll be taken to the template page where you can choose which template you want to use. Wix’s landing page templates are coming soon so stay tuned. Having said that, any template can be used as a landing page. I begin by deleting the navigation bar and footer. I delete all pages, as well, since landing pages are one page only. Using the home page will do just fine. I also delete all images on the template. This way I can upload my own. I now have a blank canvas to work with. 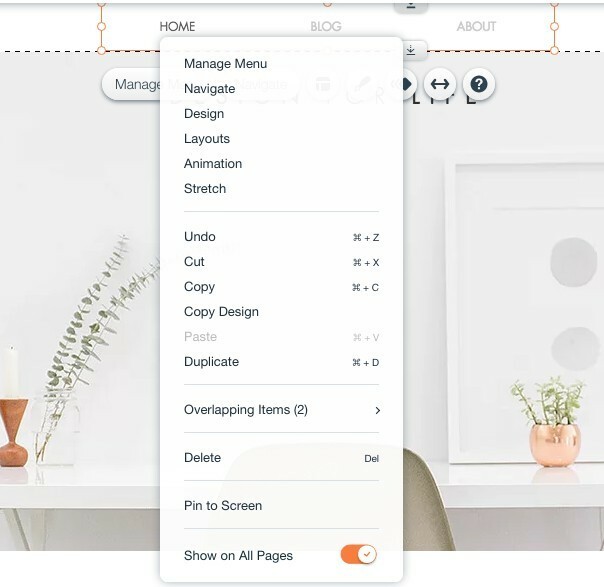 The six buttons on the left of the editor are going to be your best friends as they’ll allow you to personalize your page. Click on the “+” icon to add elements. Elements include text, images, vector art, shapes, buttons, stripes, videos, music, animation, and much more. I begin by adding three strips. On the first strip, I add an image. On the second strip, I’ll add a paragraph of sales copy or a video, depending on my intention for the page. On the third strip, I include a button, with a link, leading to my offer. In this case it is my free gift. You can manage the size of the strip by stretching it up and down. Change the text font and color by right clicking on the text. You’ll see a menu. Choose “Edit Text.” Simply drag and drop elements to the desired location. Add images by clicking on the “+” icon again. 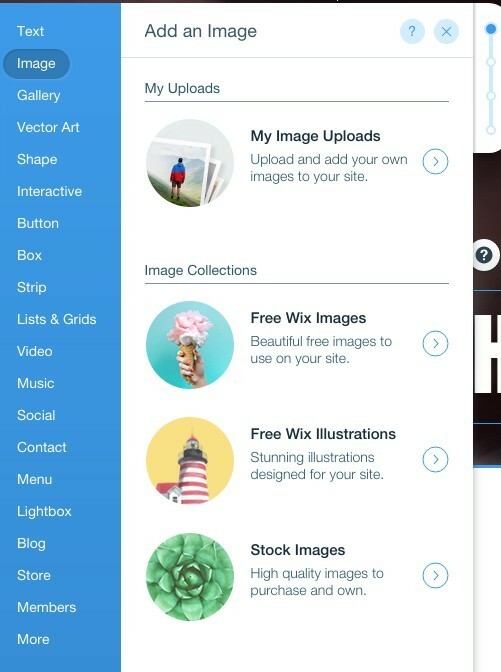 You can upload your own images, use free images that Wix provides, or buy stock images. Another really cool feature is the ability to add images from your social networks. When I click on the Instagram icon, I can authorize Wix to access my IG account. I can then use images from my account if I want to. I have my own video so I’ll choose “Video Upload.” I can then drag and drop my video into the selection box. Adjust the video to the size you want by stretching the arrows on the top and bottom. You’ll see a row of icons on the top, left hand side. Use those to customize further. My second strip is finished. See how easy? On to my third and final strip. I select a strip, changing the background to match my brand colors. I’m now going to add a button that says: “Free Gift.” When that button is clicked, the person will be taken to my download page, where they can download their free gift. Click on the green “HTML iframe” icon. Click “Enter Web Address” and you’ll see a box pop up where you can enter your link. If you’re a coder, you can enter your code here as well. Or add a link to your button by clicking on “Change Text” on the button editor. You’ll see the “Button Settings” window pop up. Click the link icon, and you’ll see another window appear with a variety of options. Now click on “Web Address.” Paste your URL into the box provided. My landing page is pretty much done at this point unless I want to spend some time fine-tuning. In the first strip, I have an image pertaining to my offer, with some supplemental text. My second strip contains an informative video, letting my readers know more about the offer. If I didn’t want a video in this part of my landing page, I would add some additional sales copy instead. Or you can add both a video and an explanatory paragraph. My third strip has my “Free Gift” button on it, when clicked, will take my readers to their free download that I have prepared. The third strip is a great location to also add your email subscription box or contact form. Keep in mind you’ll need to set up an autoresponder service to do this. When I preview my page, this is what it looks like. Sweet and to the point. That didn’t take long! Now all I have to do is hit “Publish.” Be sure and save your work, while you’re editing, to be safe. Also, make sure your page is optimized for mobile viewers. See the desktop and mobile icons? My mobile site is looking pretty good, but you may have to arrange elements to get it right. You can also connect your landing page to your own custom domain if you want. I don’t do that for my landing pages, however. 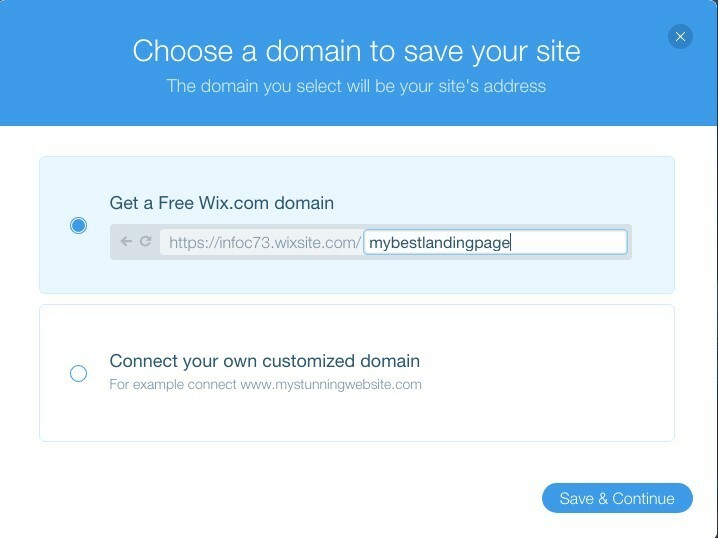 Now you know how to create a landing page in Wix. The way I designed my page, is just one of many ways, to do it. Experiment with different layouts and elements to come up with a page you love. There are tons of customization features. I couldn’t cover them all in this post so get familiar with what’s available. You can also delve into Wix’s analytics to see how your page is converting, but that’s beyond the scope of this post. Have fun customizing! A landing page is an essential component in any sales funnel. Whether you want to explode your email list, promote a product or service, or advertise a give-away, a landing page is the perfect place to have your potential customers “land.” I view my landing page as a sort of middle man. 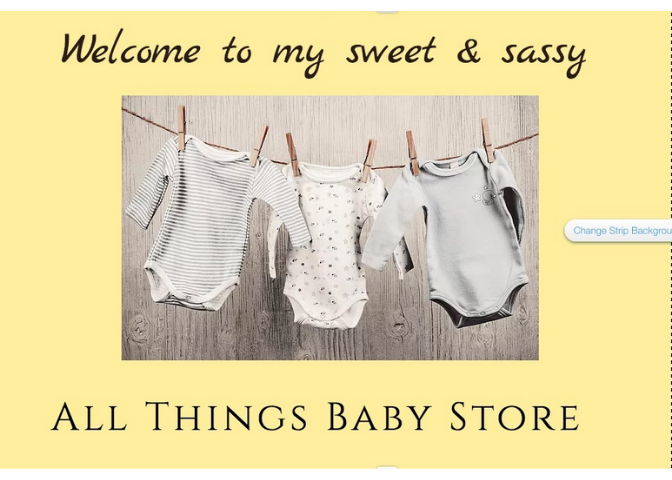 Instead of sending my visitors directly to a sale’s page, they first visit my landing page, where they can learn more about what I’m offering. This is proper protocol in much of the affiliate marketing world. Landing pages are simple to create, and don’t take a lot of time. They’re amazing for generating leads, and increasing conversions. If you haven’t made a landing page yet, jump in head first, and create yours today! You’ll be pleasantly surprised at how easy it is. Create your free account here. Do you have a landing page? Please take the time to leave a comment or question below. 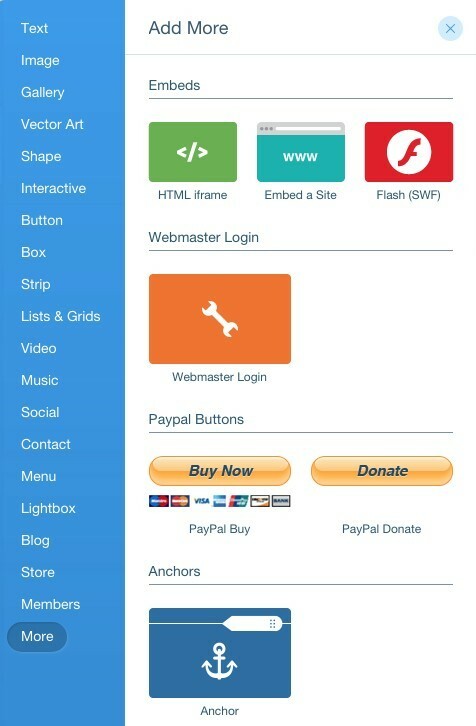 I am looking at building a landing page for my website, however, it is not hosted by Wix. Am I able to move the landing page I create with Wix to another platform so I can add it to my existing website? I would really appreciate knowing this – I may have missed this in your post, but I would really love to know. Thanks for taking the time to read and comment on my post. 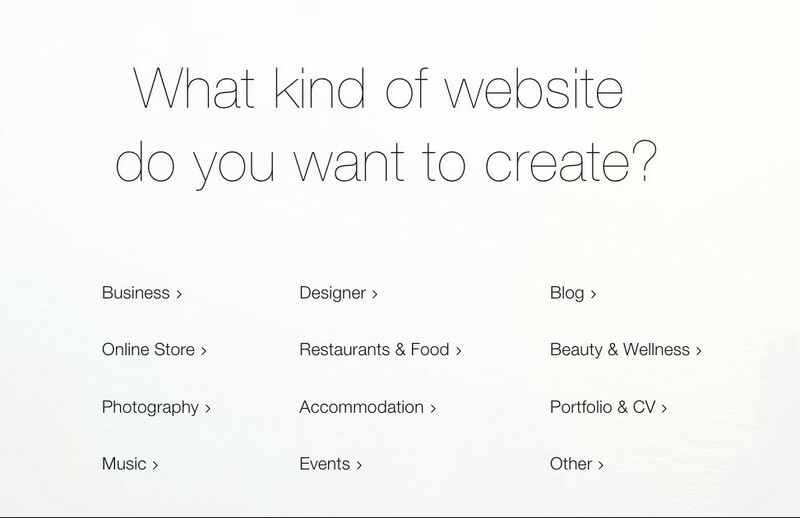 You don’t have to have your website hosted by Wix to build a landing page with them. Also, your landing page doesn’t have to exist on your current website. It can be separate from your site. OMG! I just read an article on how to improve sales on my blog, and one of the things they mentioned, was that I need a landing page, but they really didn’t go into detail on how I can go about getting one. Your article has been really helpful explaining how to design one. Do you have a landing-page option for WordPress? Yes, landing pages are important. You can use a variety of plugins to create a landing page in WordPress. My website is also built on WordPress, but I find Wix is the platform I love best for building landing pages. Hello Holly. This is a great post regarding landing pages. For me, a landing page is a beautiful page to carry out some operations, like offering a guide, in exchange for an email address. A landing page is also known as a squeeze page. That’s what I, most likely, will use a landing page for. The list is the money they say. Wix is a good platform to create one. So true – the list is the money. Landing pages are a brilliant way to grow your list! Wow. This guide is superb and easy to follow, and the outcome is very powerful. 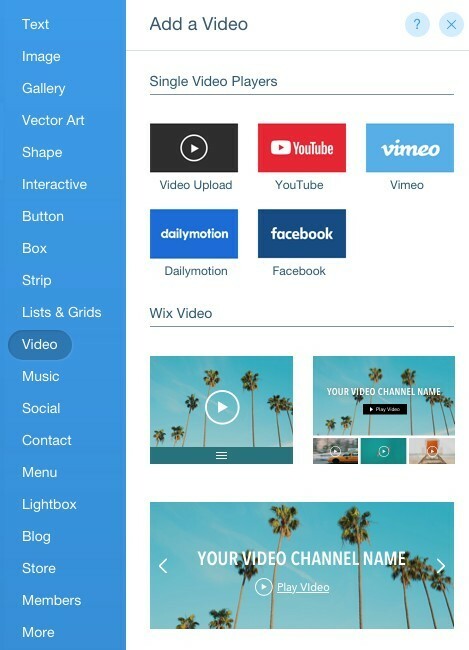 I have heard about Wix before but haven’t given it a try, I only use WordPress. I think I will give it a try. I should create beautiful, but captivating landing pages, to promote my favorite services and products. I learned a lot about landing pages in this article. Thanks for sharing. Thanks for taking the time to comment. If you’re looking to create a landing page, Wix is a great choice! Wix has grown beyond what I knew about it. I have been using some other platform to build my landing pages but they are not free. Since Wix is free to use, I will give it a try. 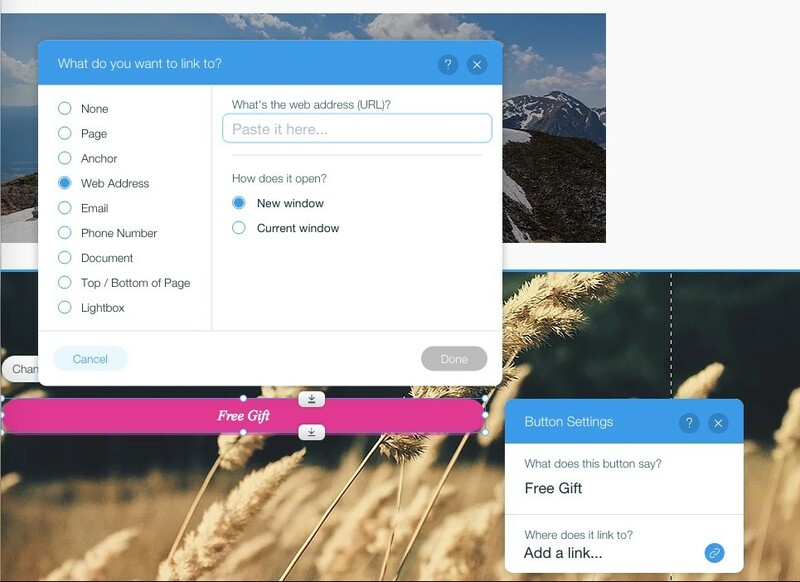 I love the design on the screenshots in this guide to building landing pages using Wix. Let’s see how it goes and thanks for bringing Wix to my remembrance. Wix has grown. 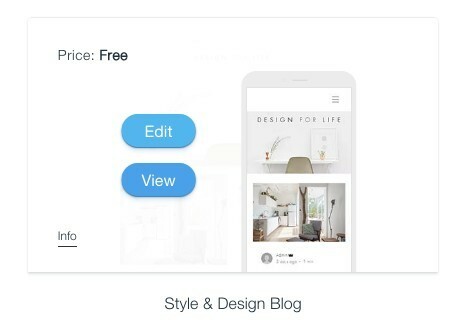 I love their drag-and-drop editor and it’s amazing that you can build a landing page for free. Give them a try!